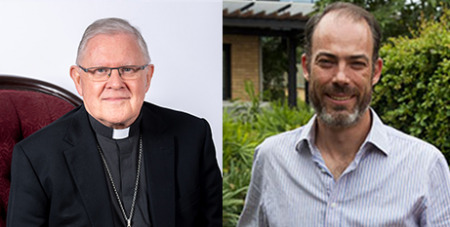 Brisbane Archbishop Mark Coleridge said he was not surprised the Queensland Government has announced a parliamentary inquiry into euthanasia. Source: The Catholic Leader. Premier Anastacia Palaszczuk announced on November 14 that a parliamentary committee would hold hearings over the next year to determine the desirability of a voluntary assisted suicide legislation, and would report its conclusion to the legislative assembly by November 30, 2019. Queensland Bioethics Centre director David Kirchhoffer said the act provided Catholic health care providers with an opportunity to demonstrate why they provide excellence in end-of-life care.